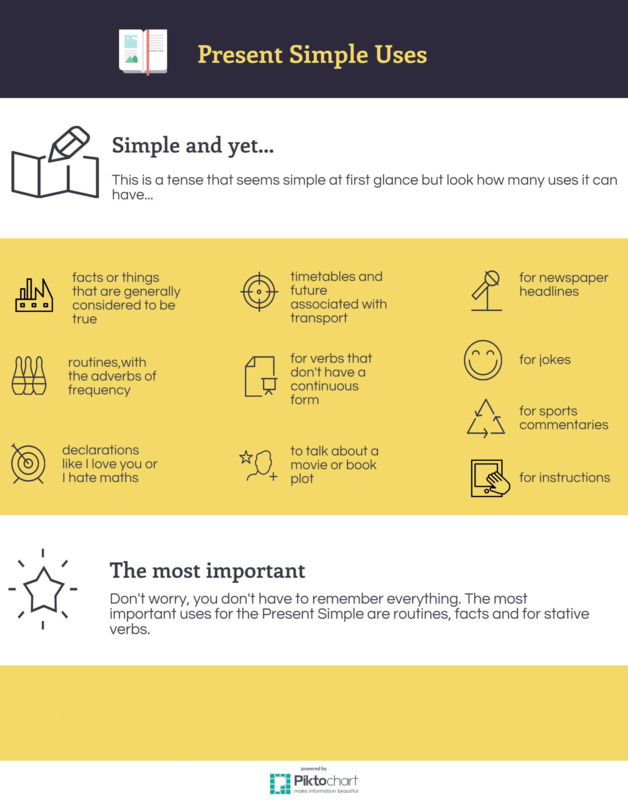 This is a handout accompanied by a YouTube video to introduce present simple to learners. 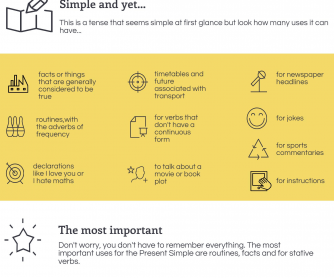 The worksheet contains 10 of the most general uses for present simple, while the video also has an interactive activity related to this (starting with the 3rd minute). If you want to revise the form and exceptions, also play the first part of the video. You will find an extra worksheet related to the video, on YouTube, in the description, as I wasn't able to upload both here. Enjoy!